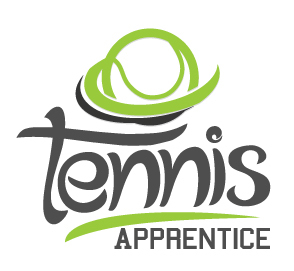 Do you want to meet new people, stay fit, start playing the game of a lifetime, improve those tennis skills and/ or just have the time of your life? Join USTA Adult League tennis and we promise all of the above. We offer programs for adults 18 years of age and over, for the beginner player up through and including the professional level player. USTA Adult League Tennis is the world's largest recreational tennis league providing organized, structured team matches for all ability levels. 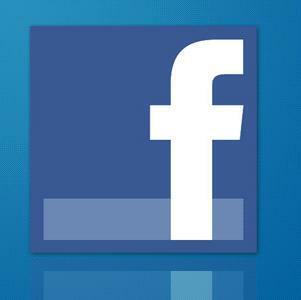 Approximately 500,000 players compete nationwide. 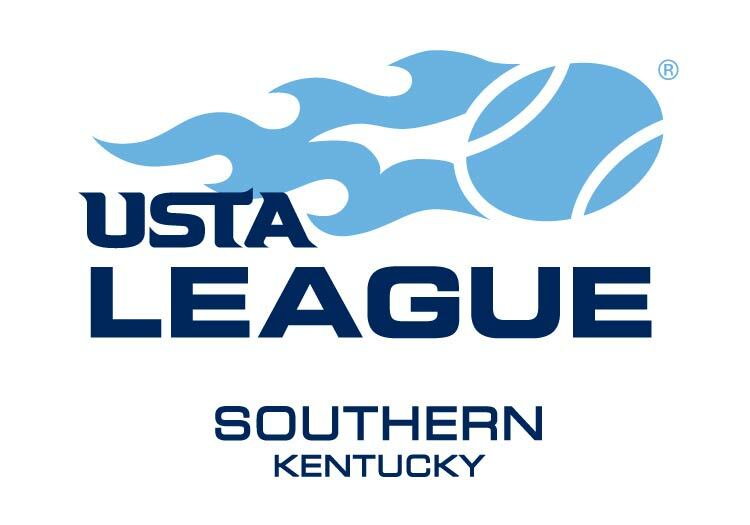 USTA Kentucky is part of the Southern Section that includes eight other states, with over 124,000 adult league players. The program is open to women and men 18 years of age and older and features a local, state and sectional championship that culminate into a national championship at each skill level. USTA Kentucky offers a variety of leagues across the state. There are nine local areas that are assigned specific geographic boundaries, each area overseen by a Community Tennis Associaiton (CTA). 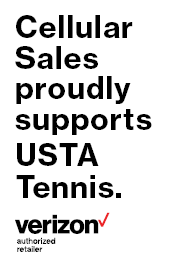 Each CTA is approved by USTA Kentucky to offer a variety of leagues. 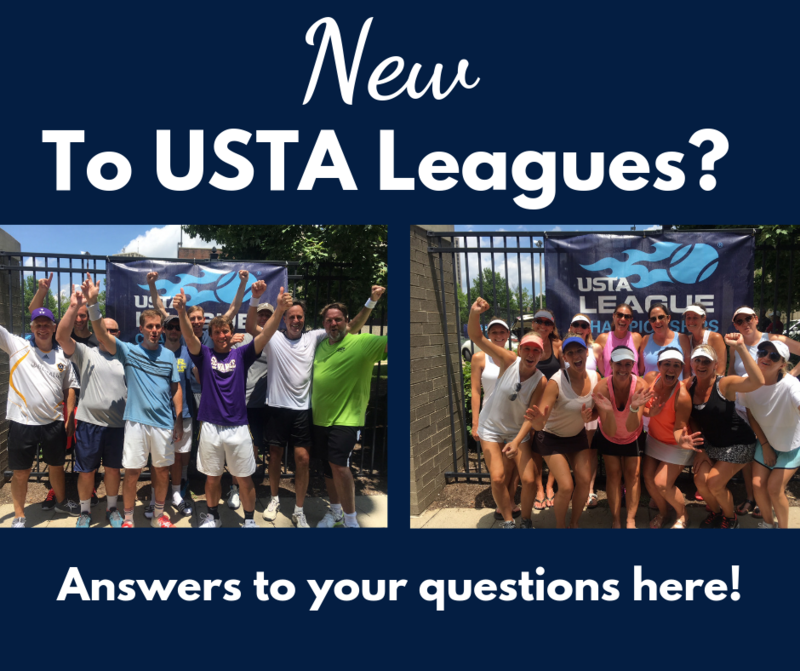 All leagues are administered through the CTA by a Local League Coordinator (LLC) and the Manager of USTA Adult Leagues. Local League Coordinator's will assist you in finding a league that interest you, as well as work with you to put together a team or find an existing team that needs additional players. The LLC's work with a local Adult League Committee that oversees all of the specifics regarding dates and local regulations regarding each league. This committee as well as the CTA is made up of volunteers. 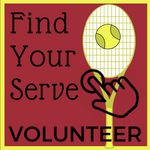 Are you looking for information about your local USTA League or how to become involved in league tennis in your area?